World renowned for producing class-leaders in just about every automotive market, Volkswagen is a model brand that has proven to be an iconic example of German engineering and ingenuity. This stretches through all of the different model years that it has gone through, which is why purchasing a quality used or pre-owned VW model is never a bad option. It’s because of that that our VW Franklin team is proud to offer many used Volkswagen models on our lot, with great specials and benefits for you! Each and every used VW vehicle that comes to us is subjected to an extensive, thorough inspection to certify that its drivability, versatility and longevity meet your standards; keep reading below to learn more about the used VW models that we offer, as well as the steps you can take to get inside for a test drive today! 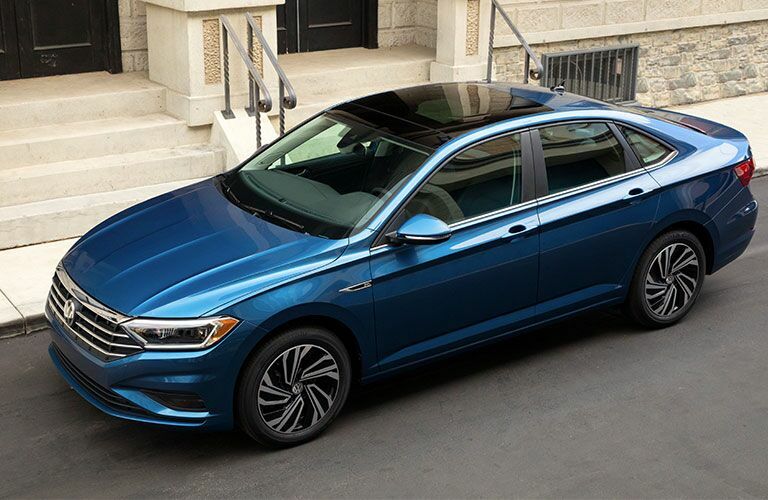 Some of the top sedans that we currently offer include stellar models like the Jetta, Passat and Beetle, vehicles that blend iconic and legendary styling with turbocharged (and diesel powered, if you’re so inclined) power that can still achieve greater than 30 miles per gallon on the highway. 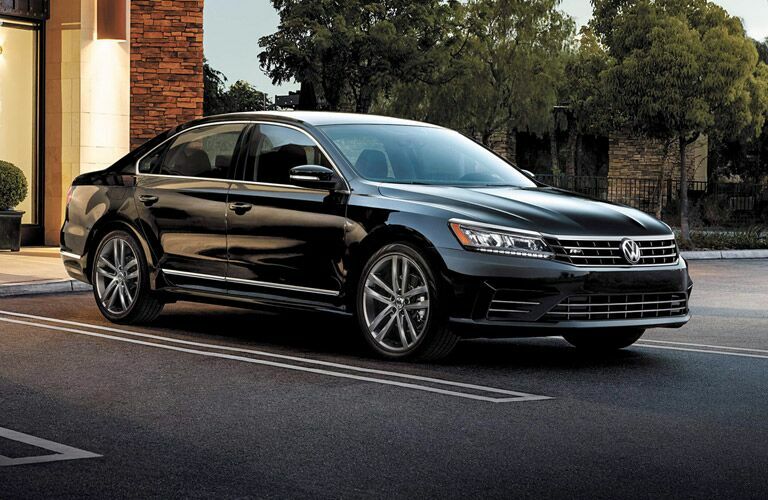 Plus, with great tech innovation to boot, a VW sedan is always a good choice! Volkswagen is consistently ahead of the pack when it comes to producing fun-to-drive hatchbacks that pull off the look well. Its Golf family is well-represented here at VW Franklin, and we can help suit your driving needs with all of these models, whether they take place on the city streets (Golf), back-country trails (SportWagen) or race track (GTI). Check one out today! 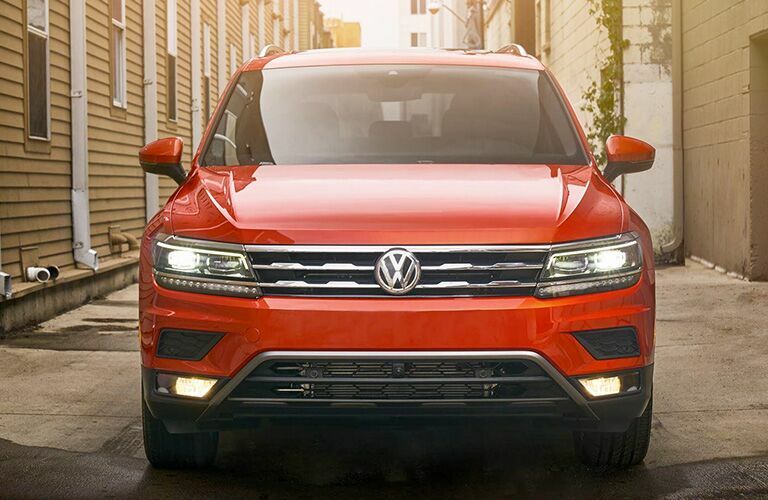 The VW Tiguan and Atlas are world-renowned for not only their athletic, bold and menacing stances, but also that each can accommodate seating for seven passengers (or more) and plenty of cargo volume to spare behind every row of seating. Combined with All-Wheel Drive capacities and smooth-shifting adrenaline, and a VW SUV isn’t just a grocery-getter – it's a testament to fun every time you step on the gas. At VW Franklin, we can promise that each pre-owned VW vehicle that populates our lot is certified to work just like it did the day it rolled off the production line. This is good news for you on two fronts, as you’ll be in line for that top-shelf performance with prices that are sure to tailor to your budgetary confinements or requests. So, all you have to do is make your way to our credit approval form, and we’ll be able to get you set up with a financing deal that works; or, if you’d rather trade in your current model for a newer, better one, you can get a fair market value on our site today! If you have any further questions on our used VW inventory, please don’t hesitate to give VW Franklin a call at your earliest convenience. 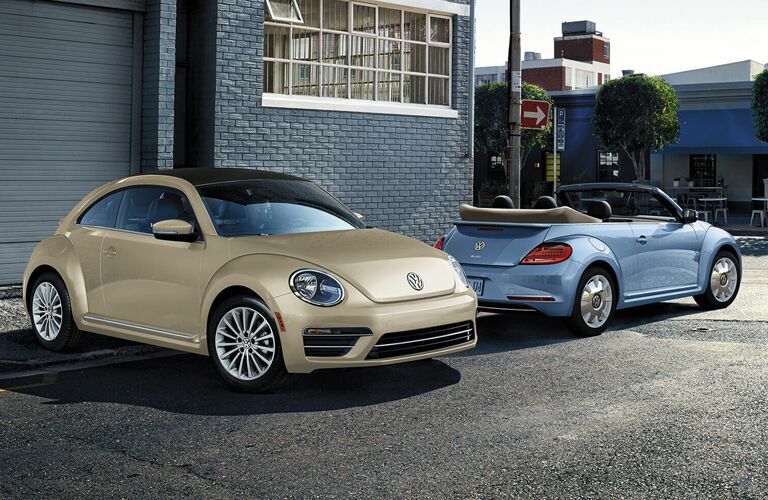 We’d be more than happy to help you find the Volkswagen family member that you’ve been dreaming of!